This week I met Jane. Jane is a senior underwriter at a major life insurance company. 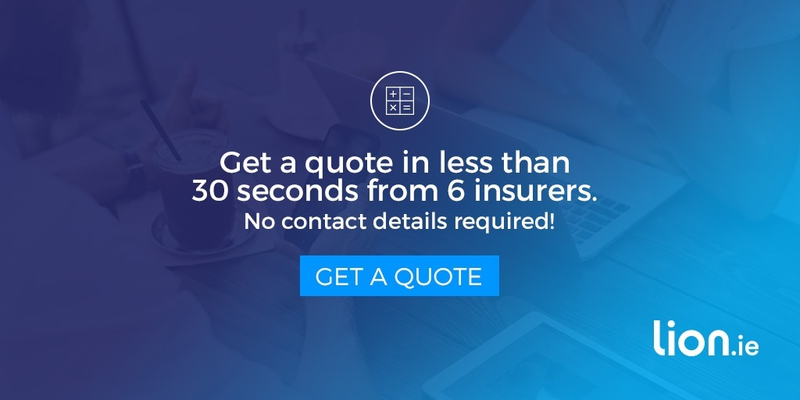 Here’s her guide to how you can give yourself the best chance of getting the lowest premium when you apply for life insurance, income protection or mortgage protection. You must disclose “material facts” when you’re filling out your application form. Material facts are those which would influence the assessment of a proposal for insurance. If you’re unsure whether to disclose something, do it anyway, let the insurer decide whether it’s important. Some people believe their GP will clarify any errors on their application form. Don’t rely on your GP to fix your mistakes. 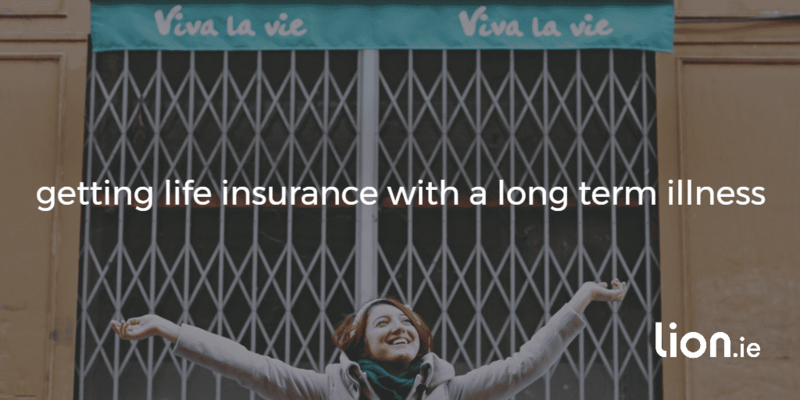 The questions on your life assurance application form will not cover every ailment known to man. Just because the condition you suffer from isn’t mentioned doesn’t mean you can ignore it. If it could affect the way the insurers view your application, then tell them about it. Be as up-front as possible. If there are any special circumstances, write them down. If you have information that could help the underwriters, tell them. Any unexplained information uncovered during the underwriting process creates a poor impression. This could put the underwriters on guard while assessing your case. What should your broker do? Your broker should prepare you for what to expect during the application process. She should get a sense for your current health and any relevant risk factors that you should mention. If you have a medical issue, your broker should explore your options up-front. She should speak to the underwriters at all 6 life insurance companies even before you make an application. You see, each underwriting department may view your condition differently so you could save a fortune (and a lot of hassle) by applying to the most sympathetic one and ignoring the rest. 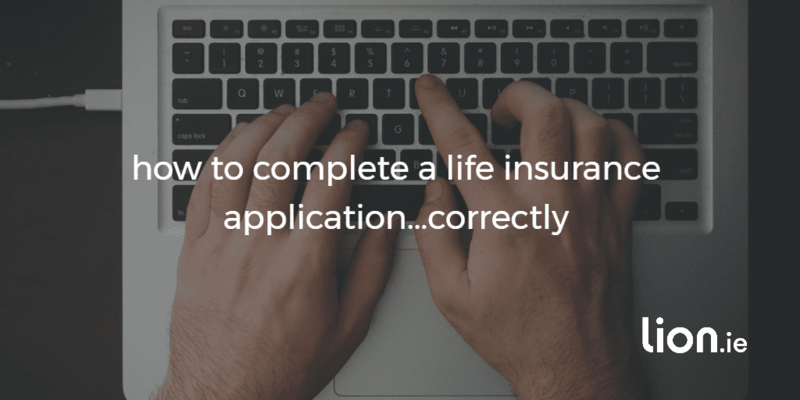 Are you sitting there, stuck on a question on your life assurance application form? Wondering whether you need to disclose some medical concern? Before you do anything, call me on 05793 20836 – there’s probably nothing to worry about. Or give me a quick outline using the form below and I’ll be right back.